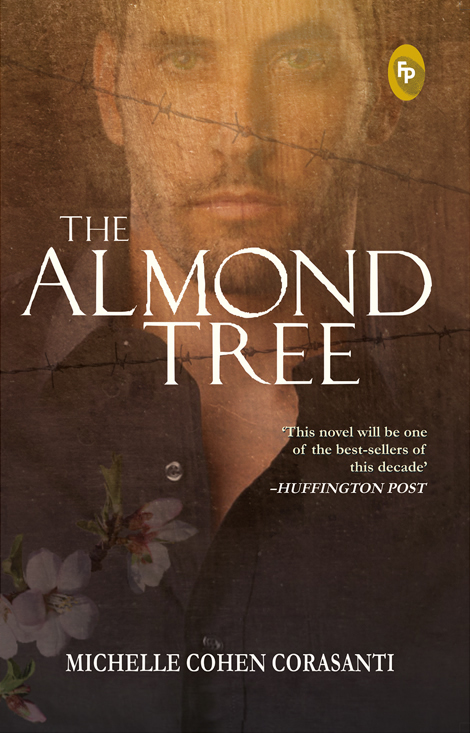 “The Almond Tree,” is one of the most moving and powerful novels I’ve read. 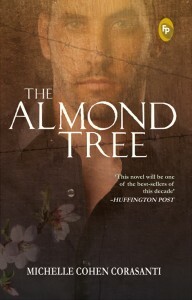 It’s the kind of book that takes the reader into another world, a world of poverty and war, brutality, sorrow and love. And in the process we become aware of ourselves as human beings; the beauty and the horror we create. What a ride. Man’s inhumanity to his fellow creatures is appalling, countered only by a deep sense of justice, compassion and a love for the truth whatever it is. Corasanti shines the light of awareness into the shadows of our ignorance and draws our attention to a deep injustice knowing that awareness gives rise to understanding and understanding to change. This conflict, this oppression, will not be able to continue in the light of awareness. So little of the history and ongoing events are known by Westerners. We’re ignorant and can’t afford to be! We have great wealth and power at the moment but it cannot last when we don’t give to others what we want for ourselves. And what do we want? Is it not to live at peace with our neighbors, to make a living, to care for our families and raise our children with a roof over our heads, clean water. food, fairness and justice. Life has its own way, and if we refuse to share what we have with others we won’t have it either. Corasanti’s story will move you, it will present you with a dilemma. No longer will you live in ignorance of the ongoing Palestinian/Israeli conflict and it is that shared and growing awareness that will in the end halt the destruction of the Palestinian people and restore compassion and justice to the Israeli soul.